"Take Back Control of Your Closet"
To be mindful, take inventory and evaluate your wardrobe every season. 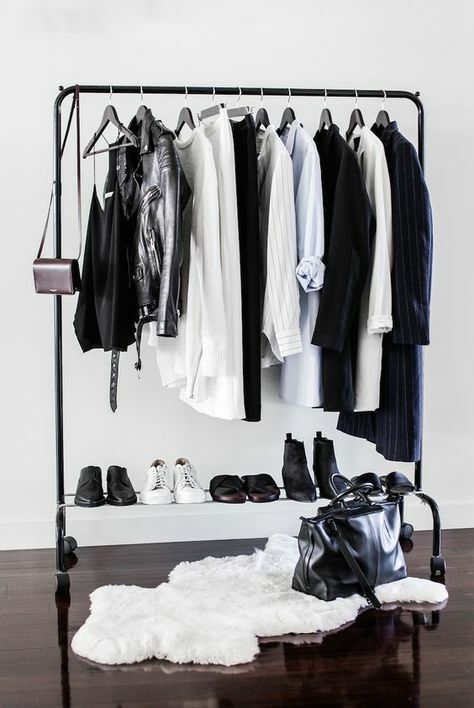 This will make it much easier to get dressed and keep organized. Try to make it a fun experience, by playing music and having a glass of wine or champagne! Celebrate the liberating sense of purging what’s not loved or needed anymore. 1. Items that aren’t about ‘You Now’. Think about it. What is your style? What represents where you are in life and where you want to be? 2. Items you hang on to just because they were expensive. What does it really matter if it cost a lot? If you don’t wear it, it just takes up precious closet real estate. 3. Clothes that don’t fit or just don’t look right. If the fit is wrong, then the item must go. It’s not doing your body any favors. 5. Your clothes from 20 pounds ago. This is hands-down the number one thing I see when I do a closet cleanse with a client. All this does is bring you down and depressed. Take ownership of the body you’re in Now and feel good today, by getting rid of clothes that just don’t fit.